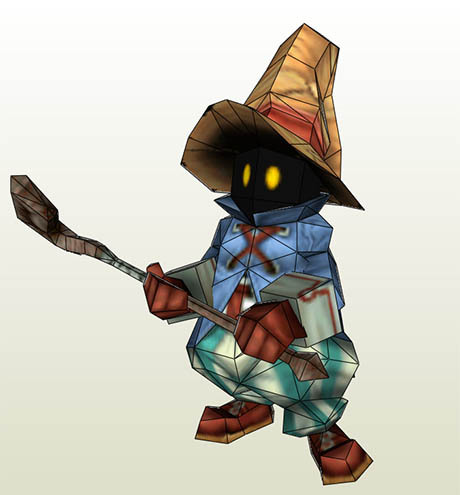 Vivi Ornitier, occasionally stylized as VIVI, or with the surname Orunitia, is a playable character in Final Fantasy IX video game series. 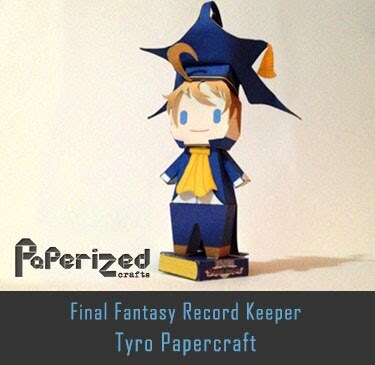 He is a black mage, differentiated from humans by having a black aura surrounding his visible outer skin, glowing yellow eyes, and the ability to cast magic. 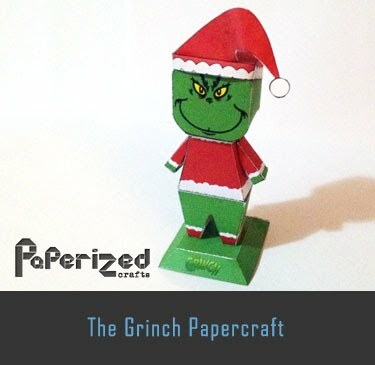 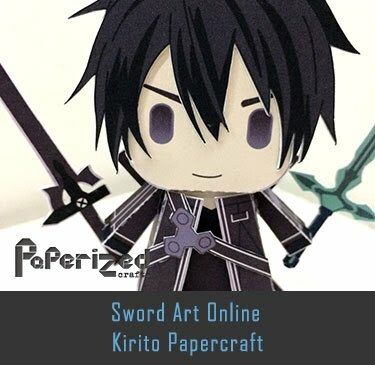 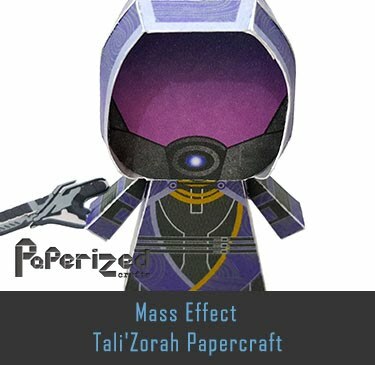 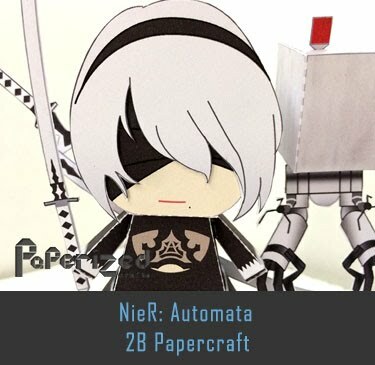 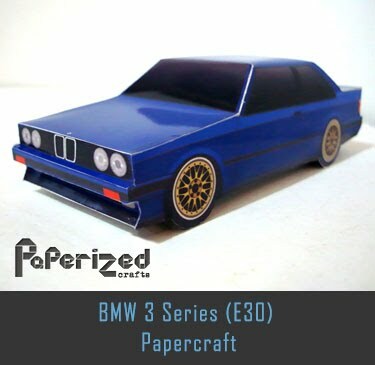 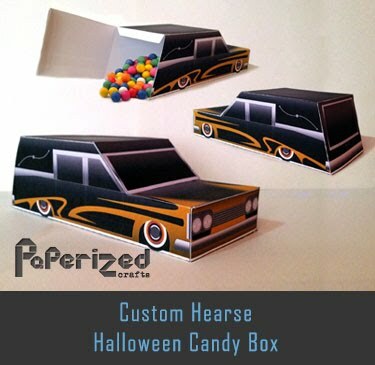 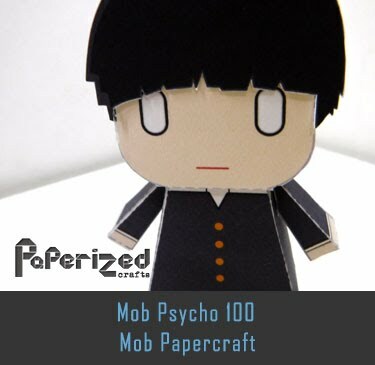 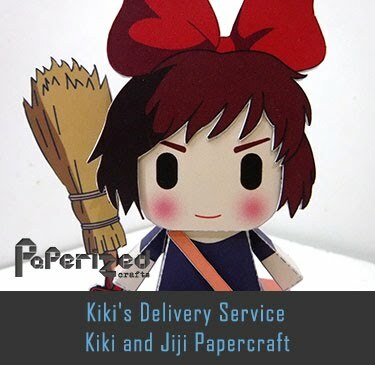 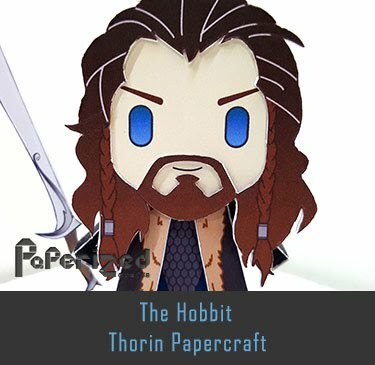 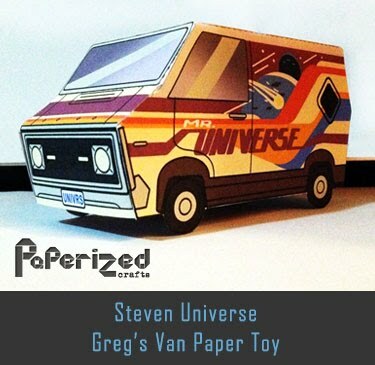 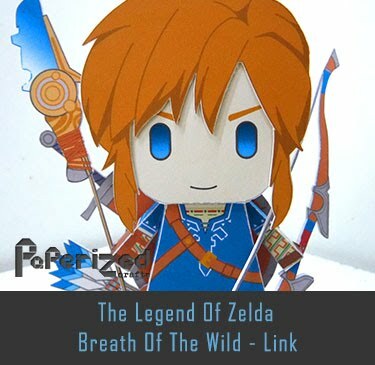 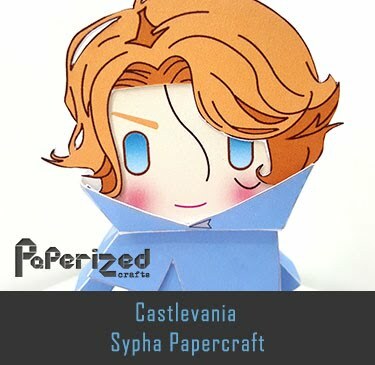 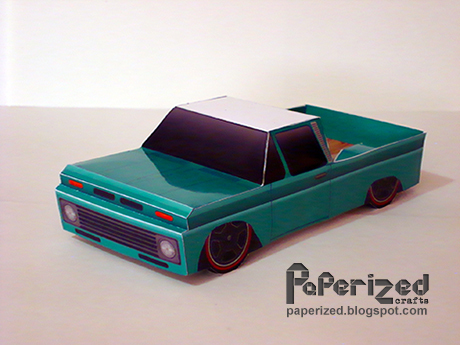 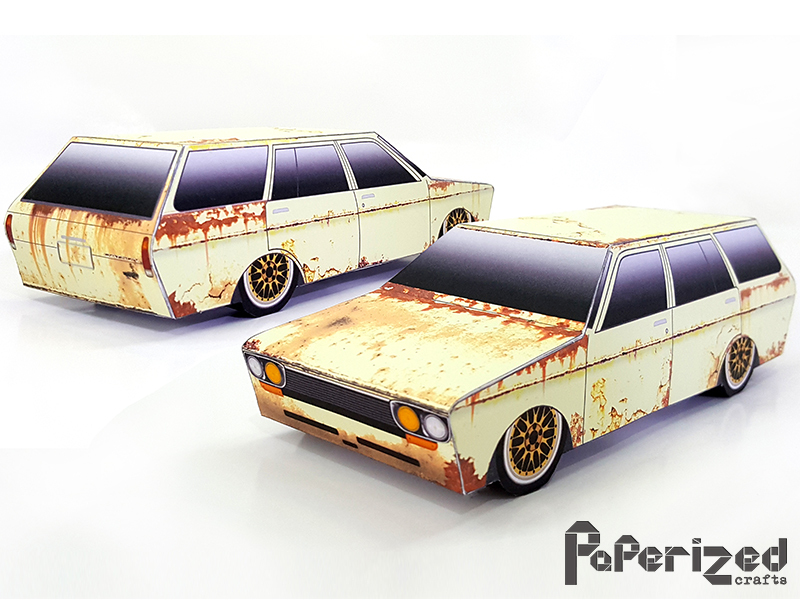 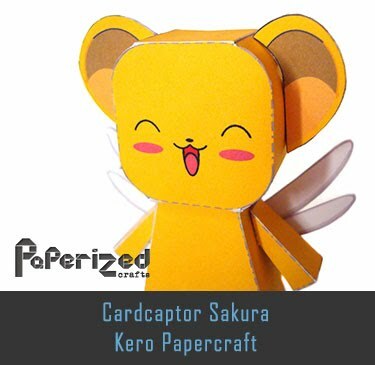 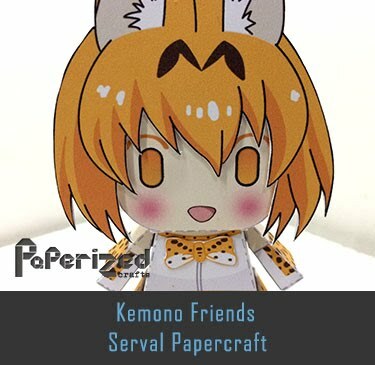 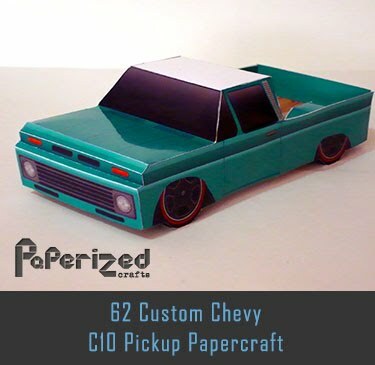 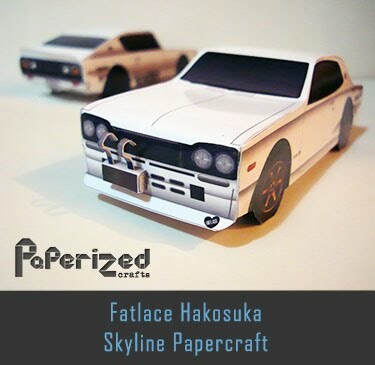 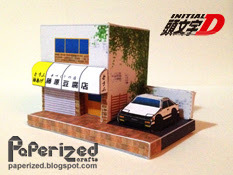 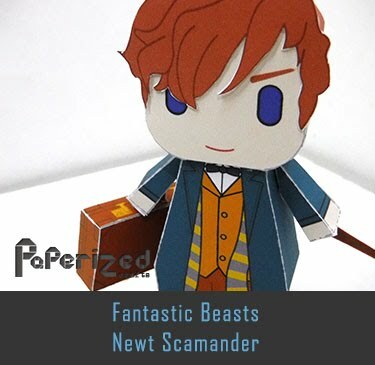 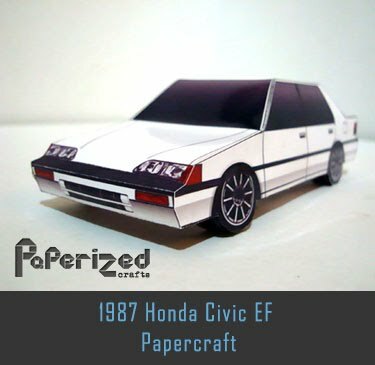 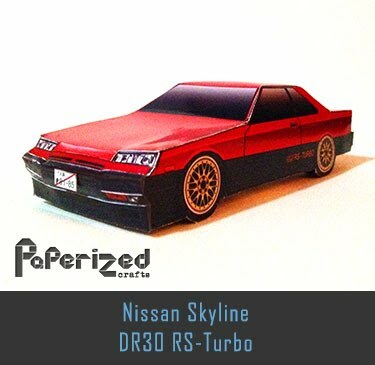 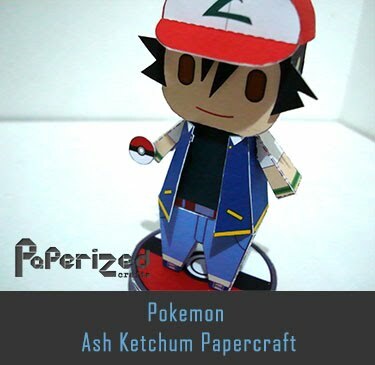 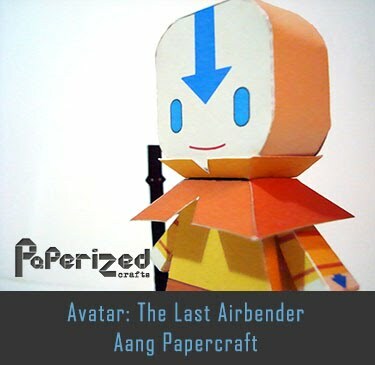 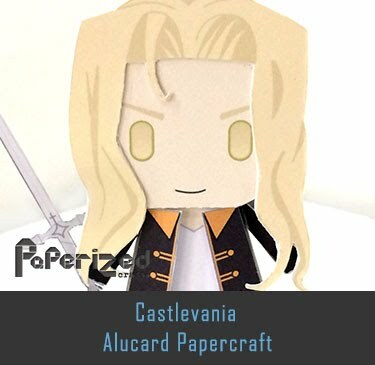 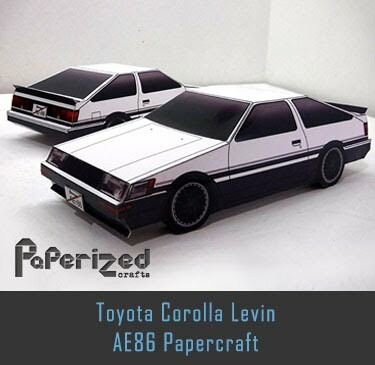 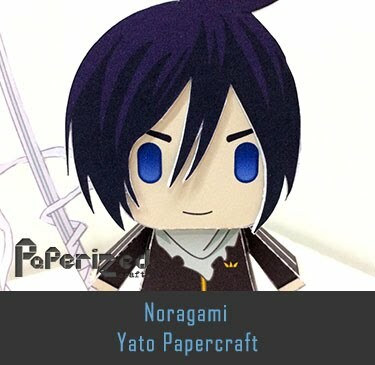 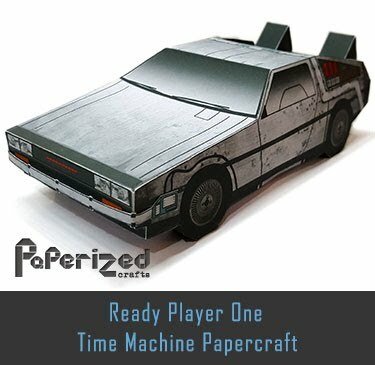 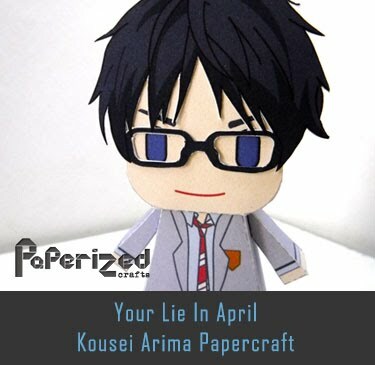 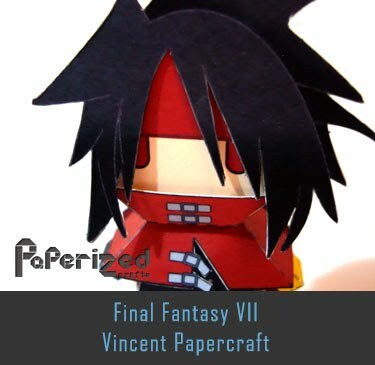 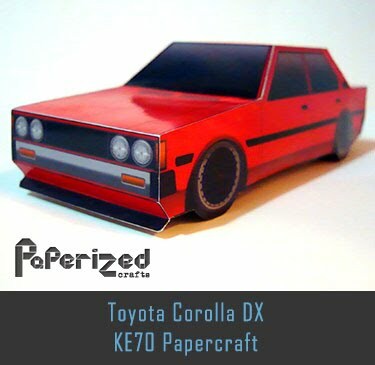 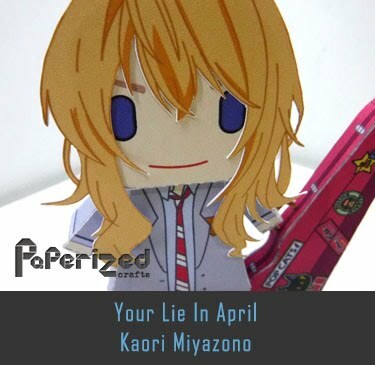 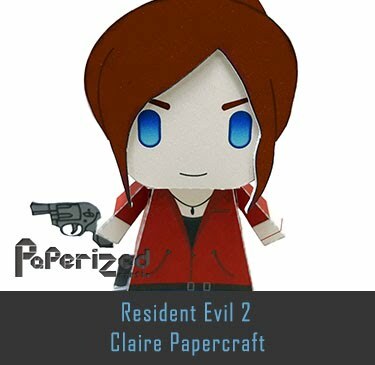 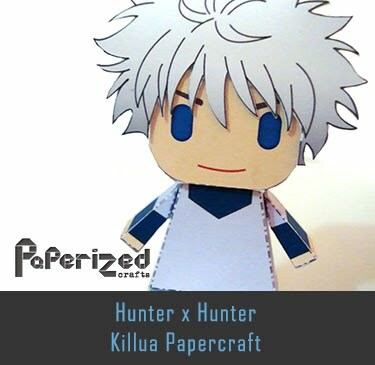 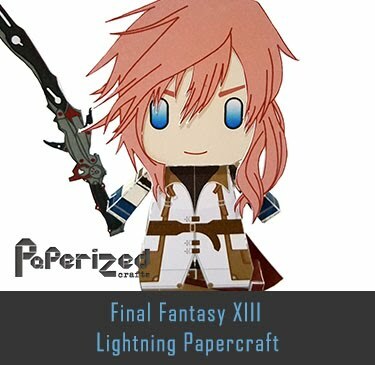 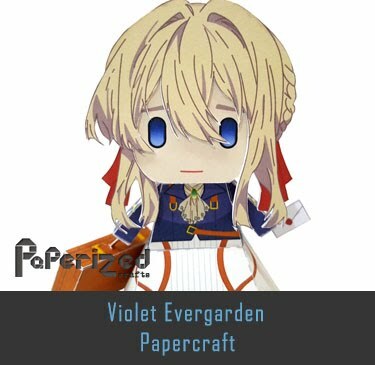 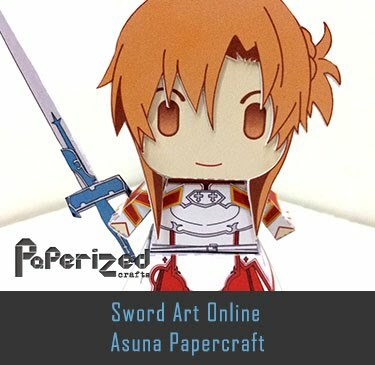 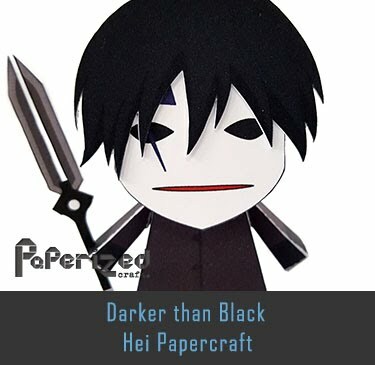 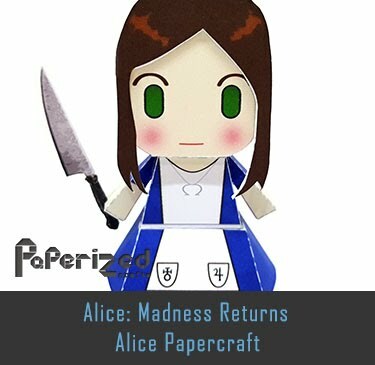 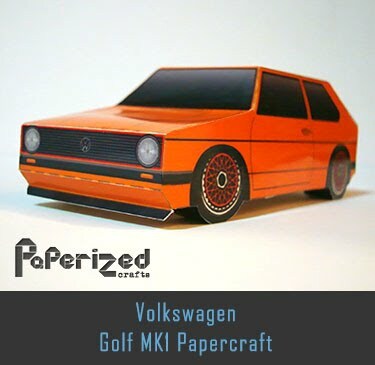 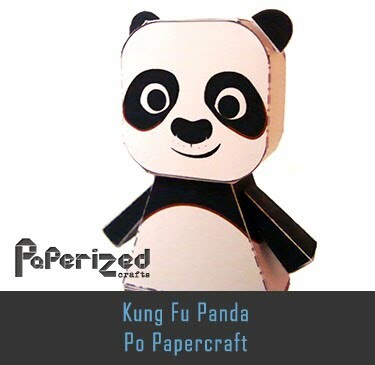 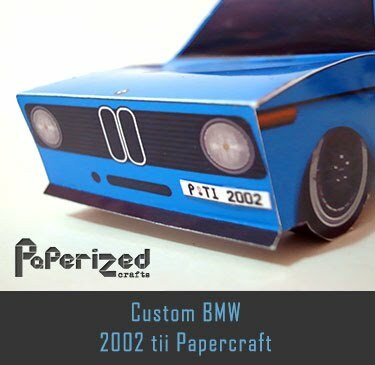 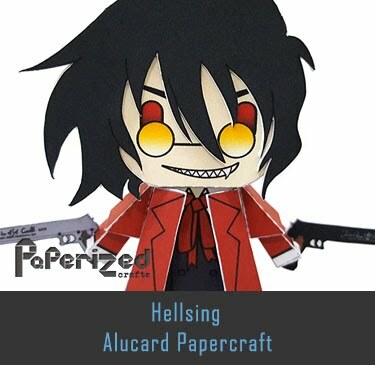 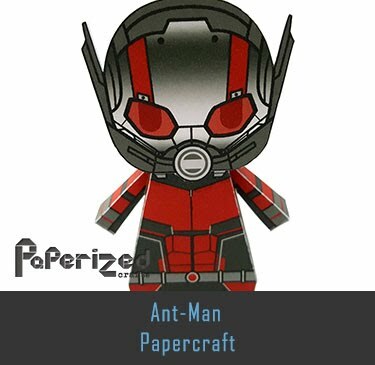 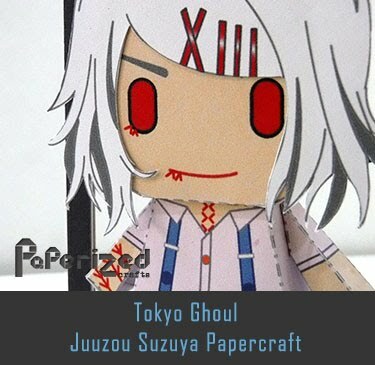 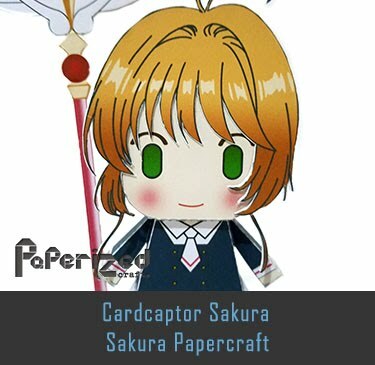 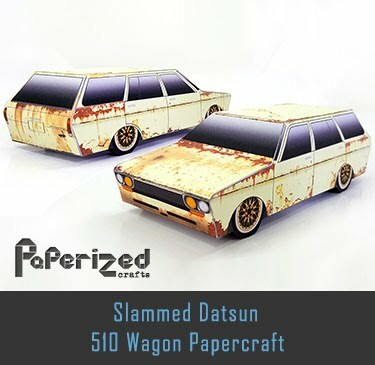 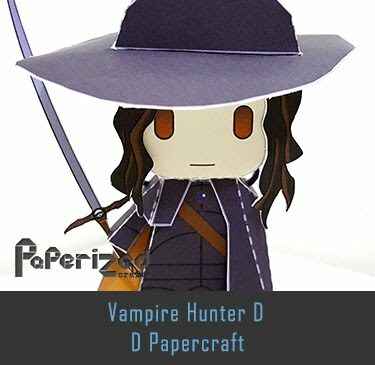 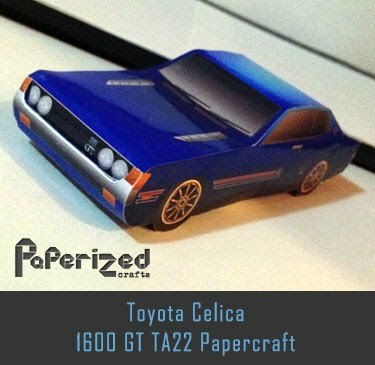 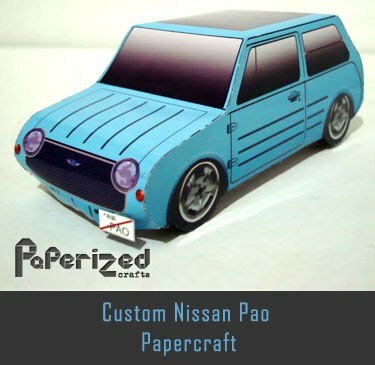 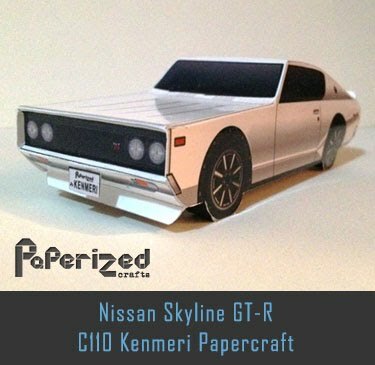 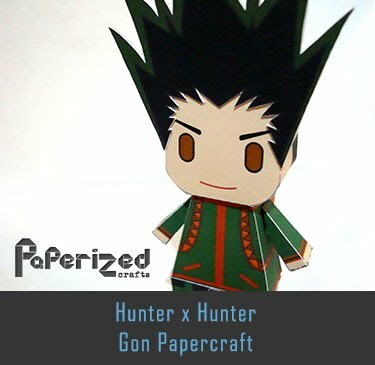 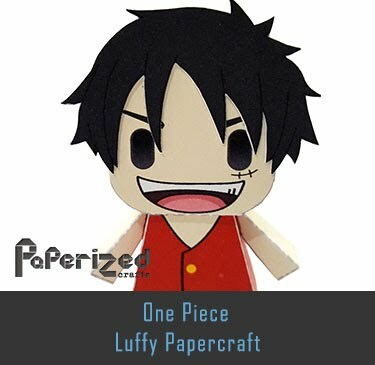 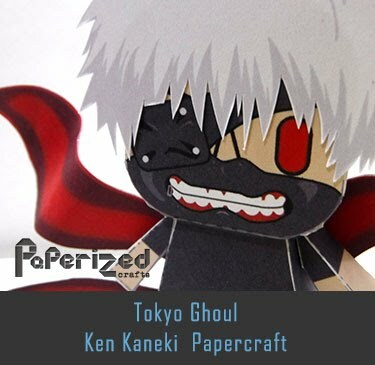 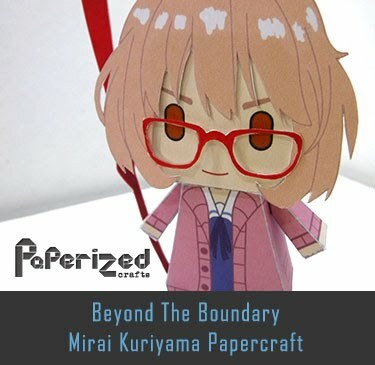 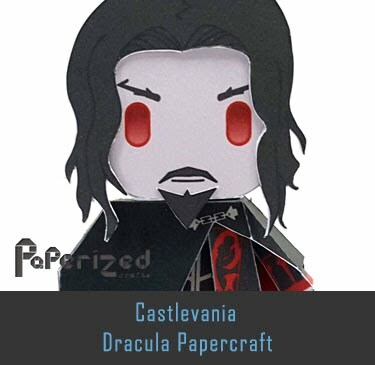 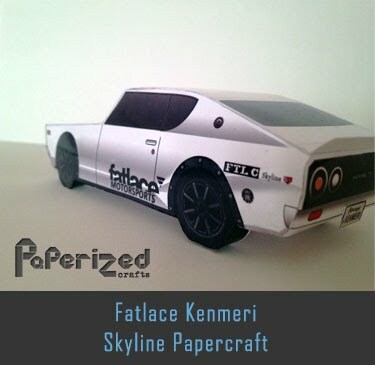 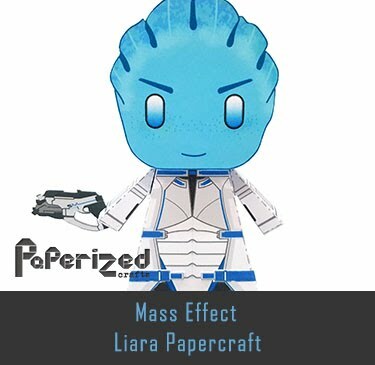 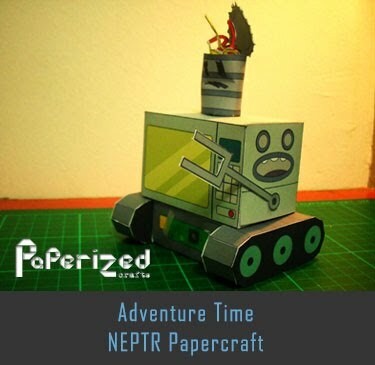 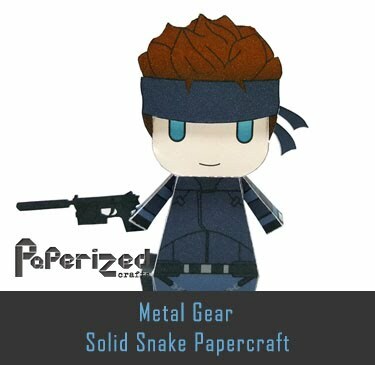 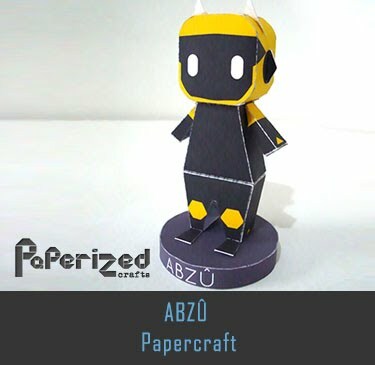 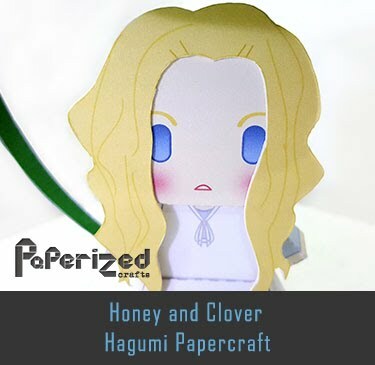 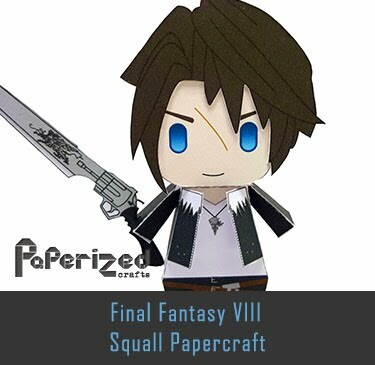 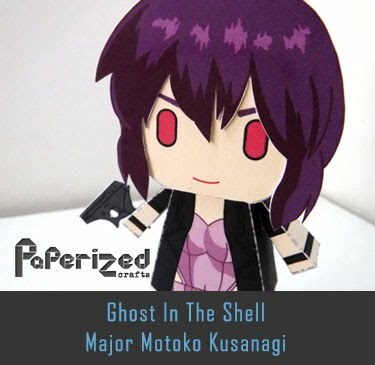 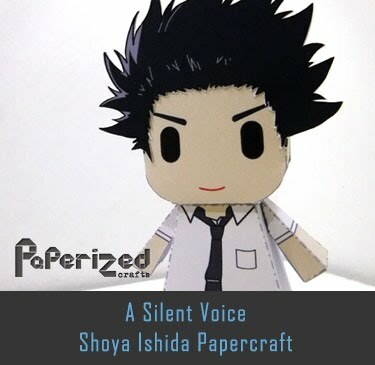 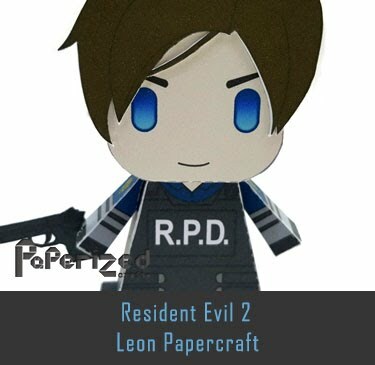 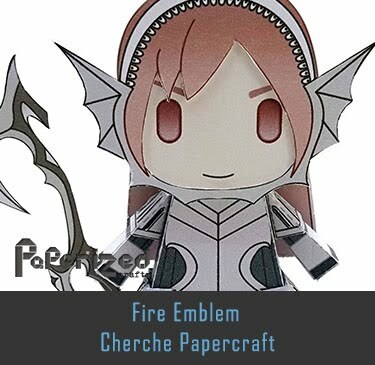 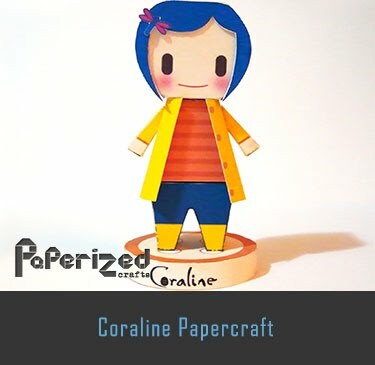 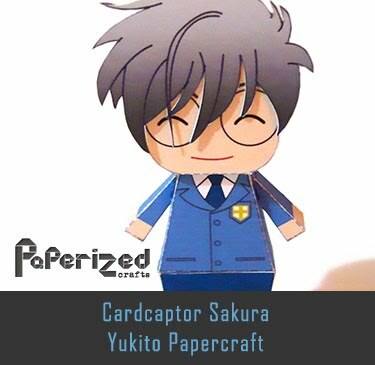 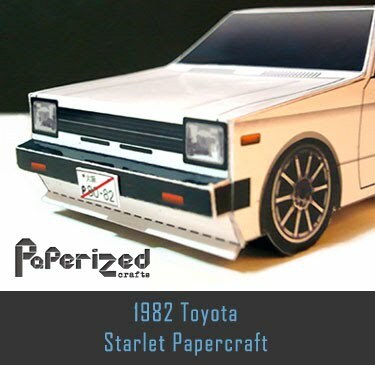 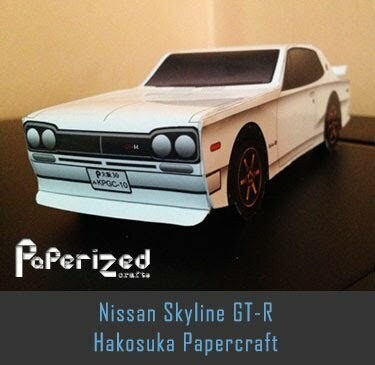 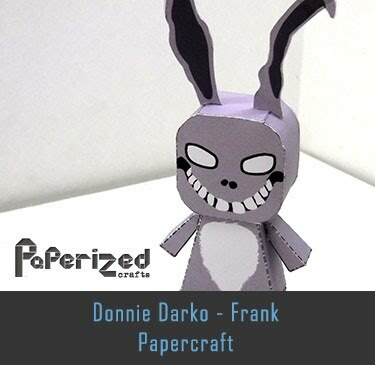 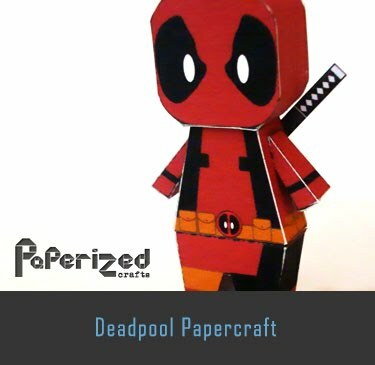 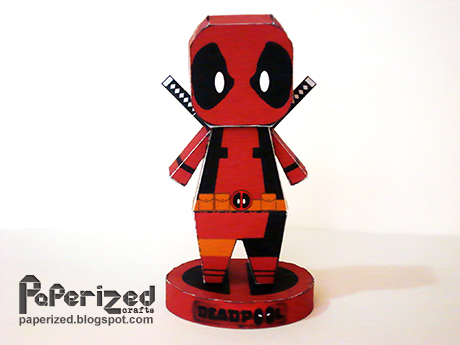 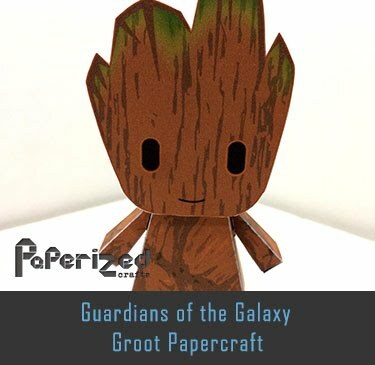 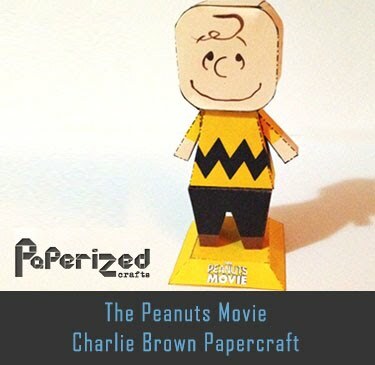 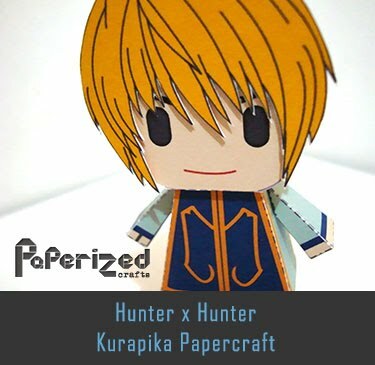 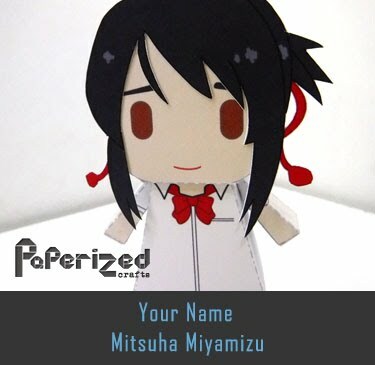 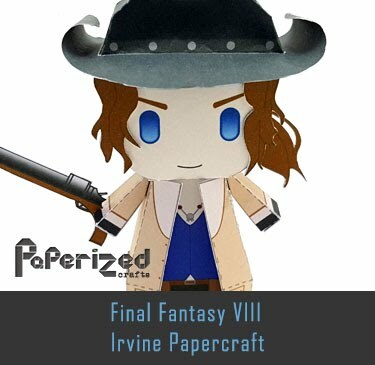 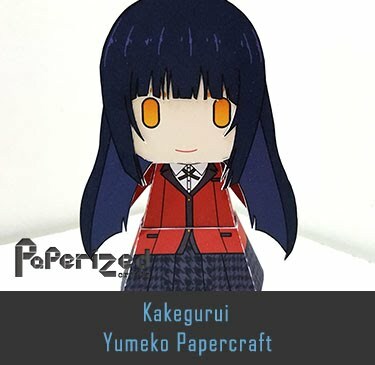 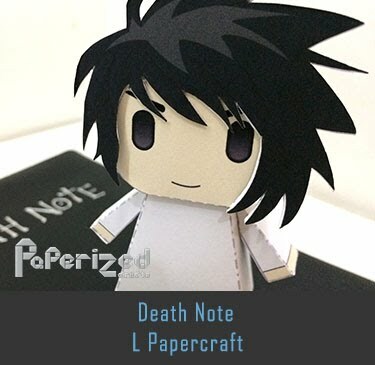 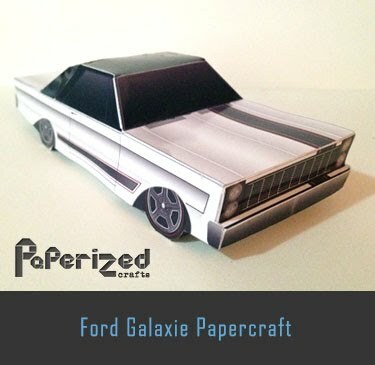 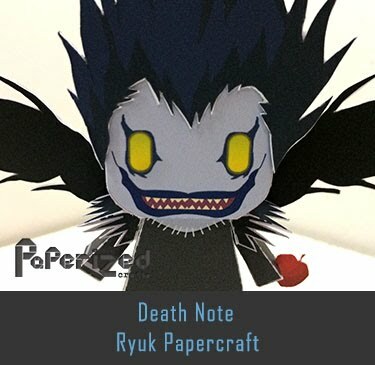 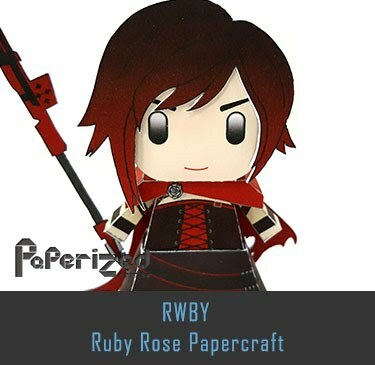 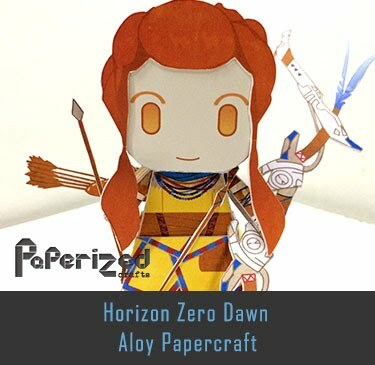 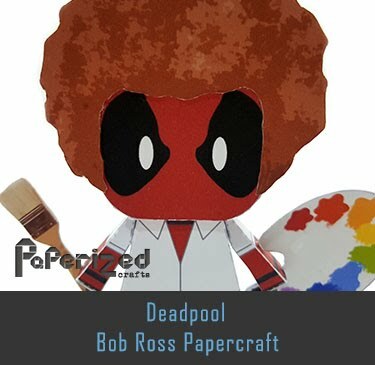 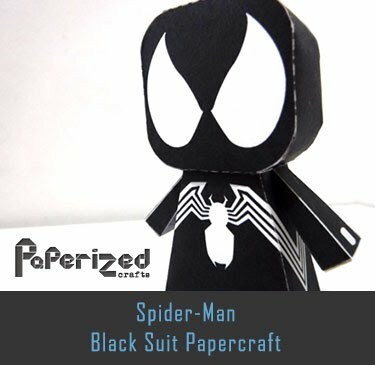 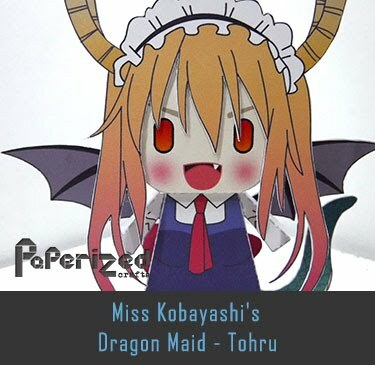 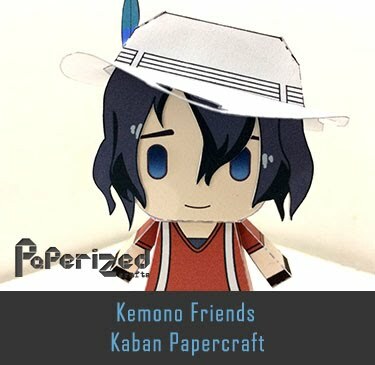 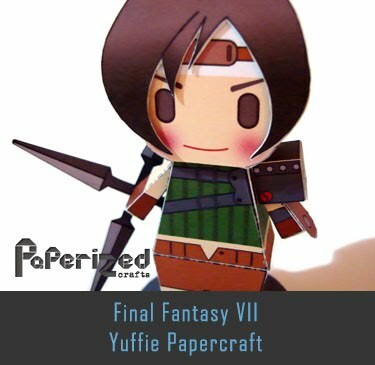 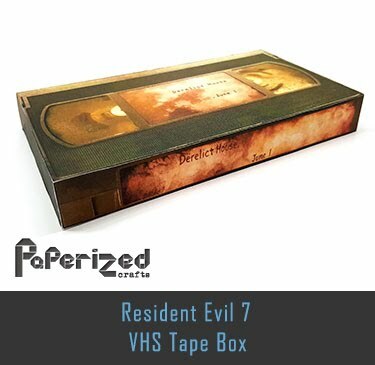 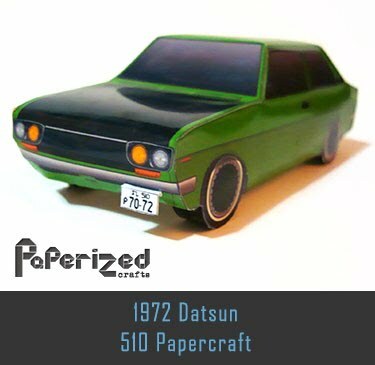 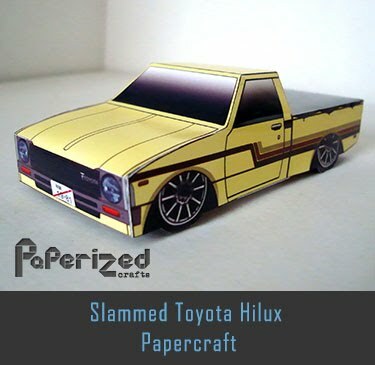 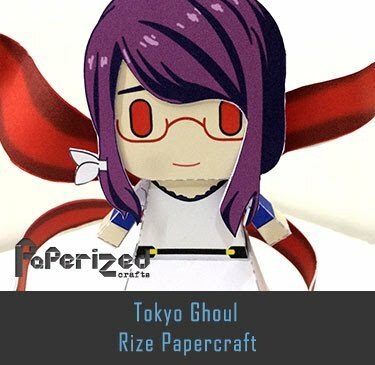 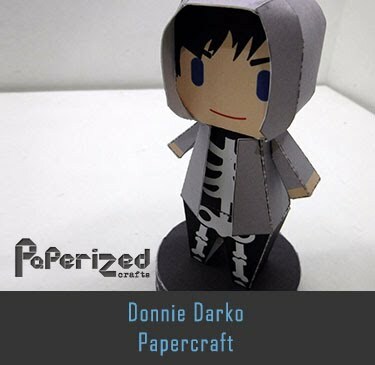 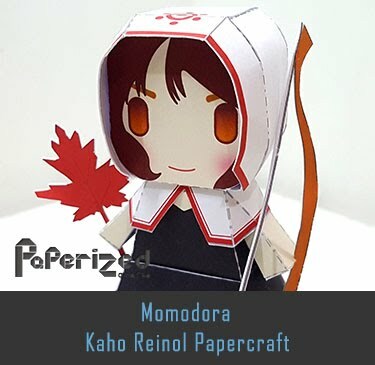 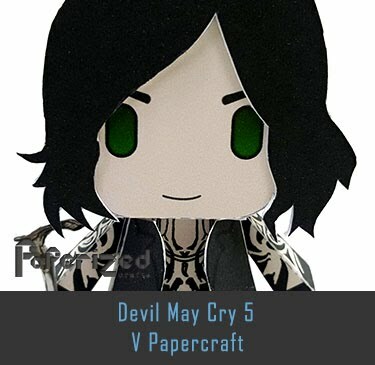 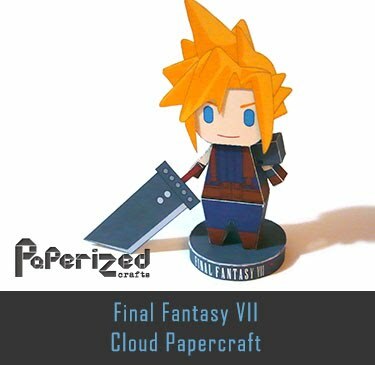 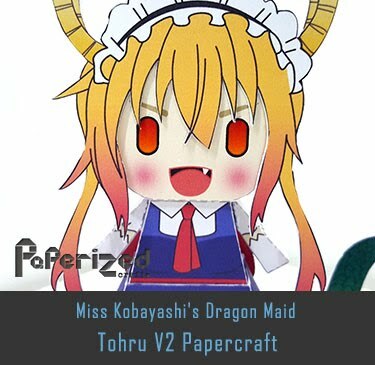 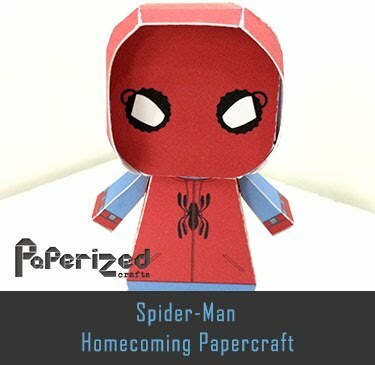 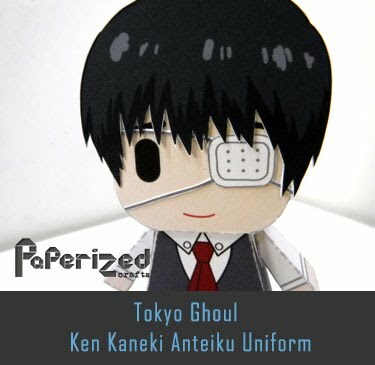 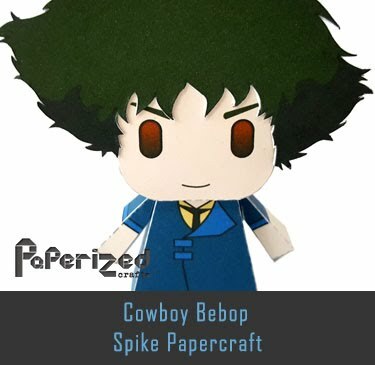 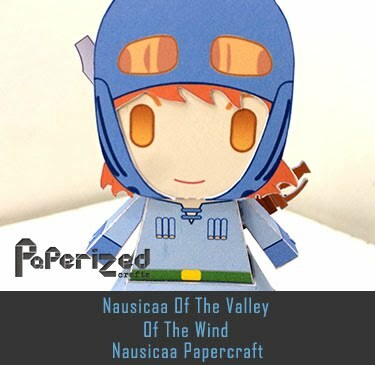 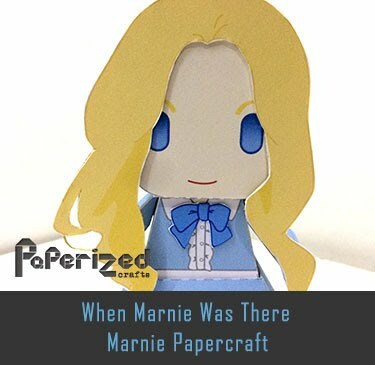 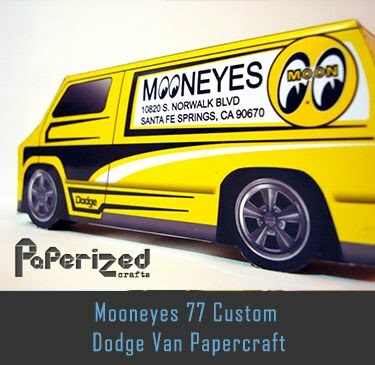 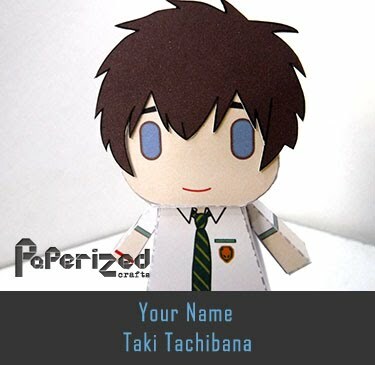 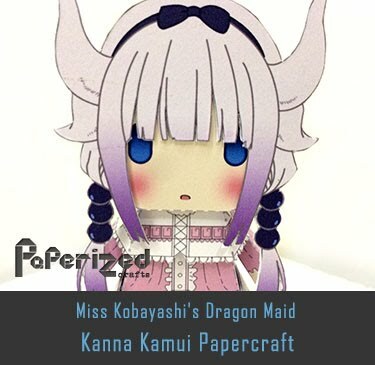 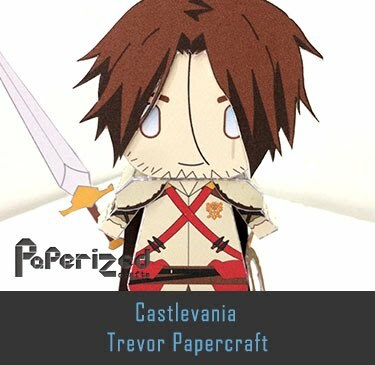 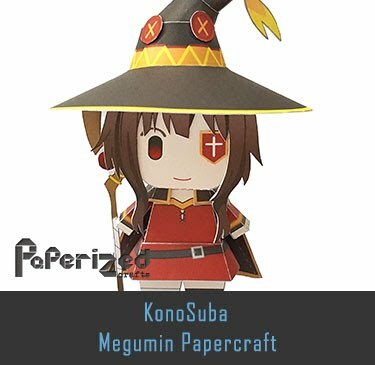 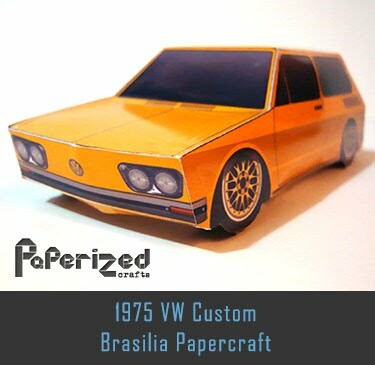 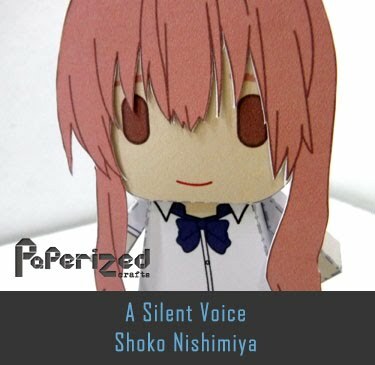 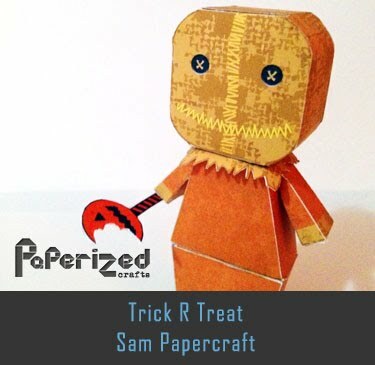 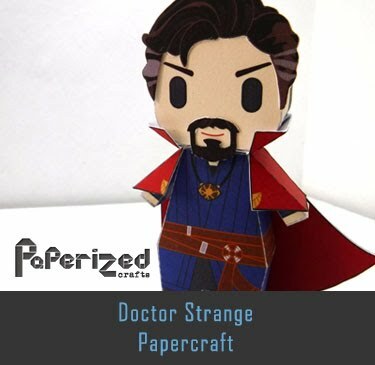 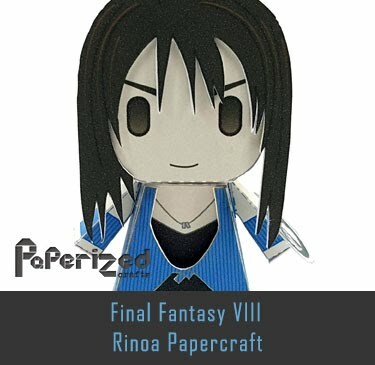 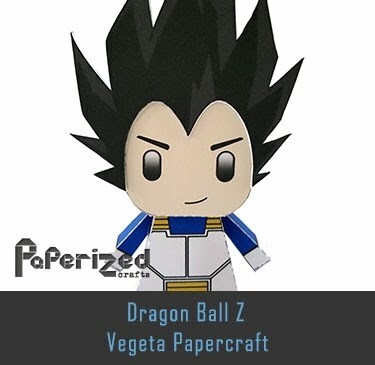 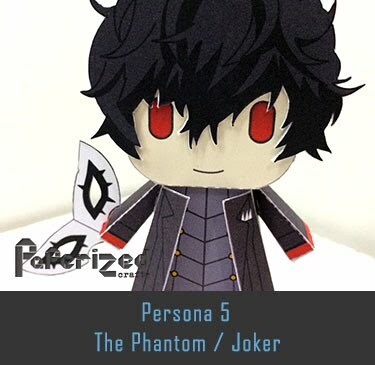 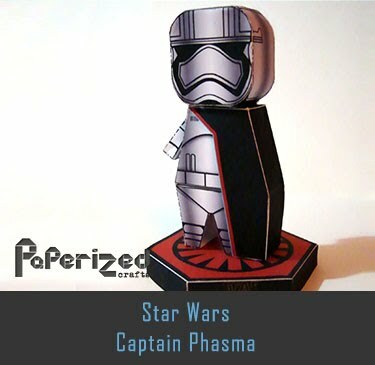 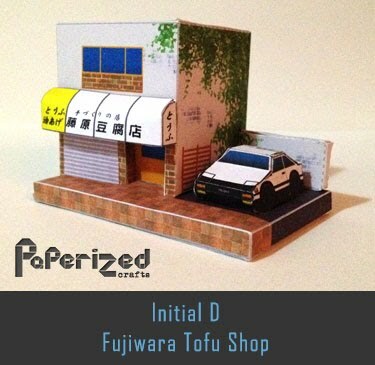 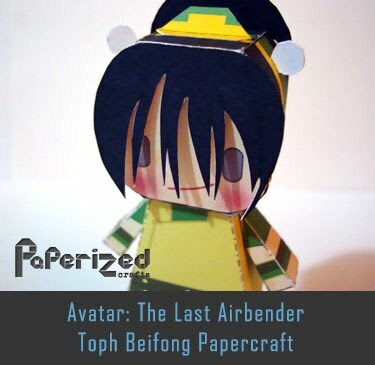 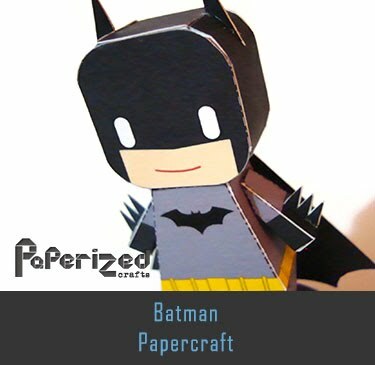 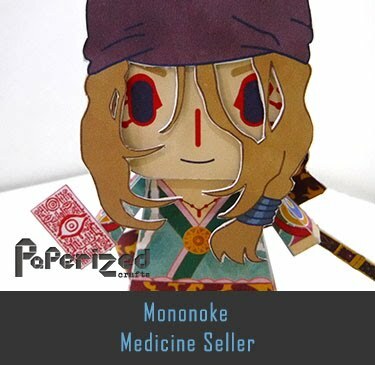 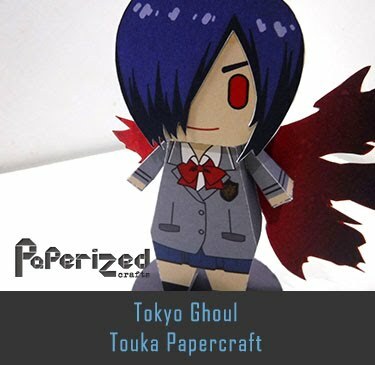 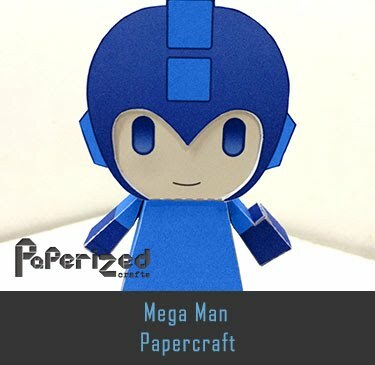 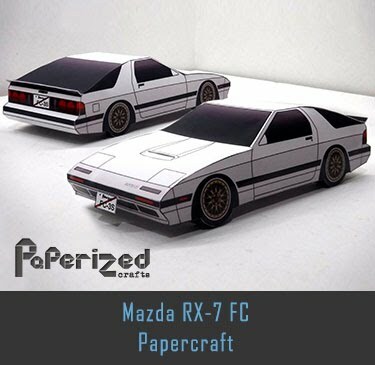 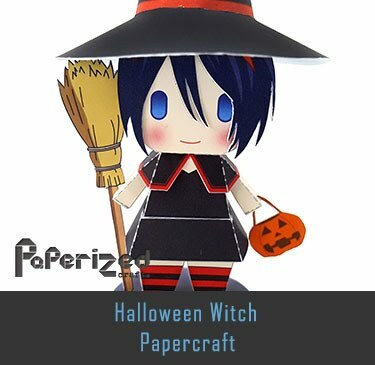 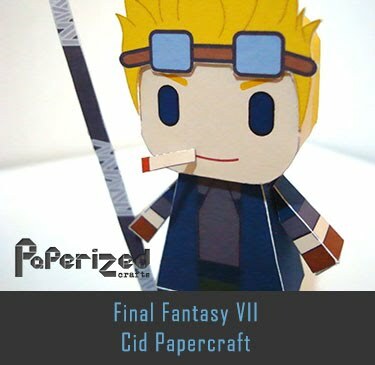 Papercraft created by Luis Felipe Lopez Salcido.